Needed some new clubs since my old ones were well...old!! After reading plenty of reviews I decided that these at a decent price would do the job...and they do. 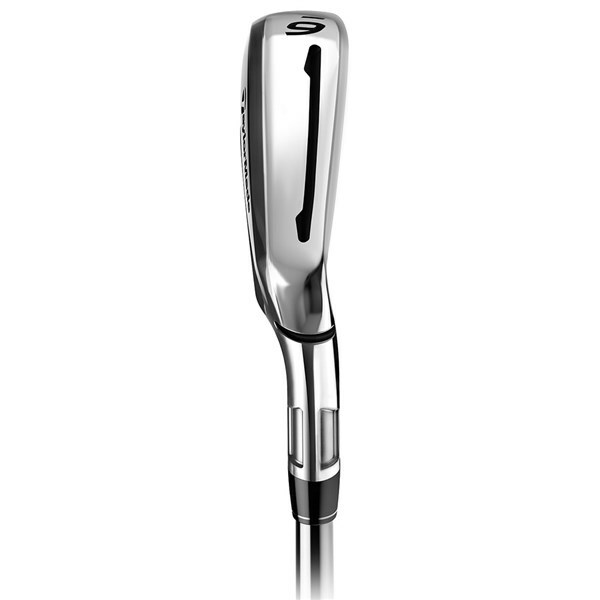 Lovely irons to use and much better than my old Wilson ones. The irons are fab...unlike the user ?? 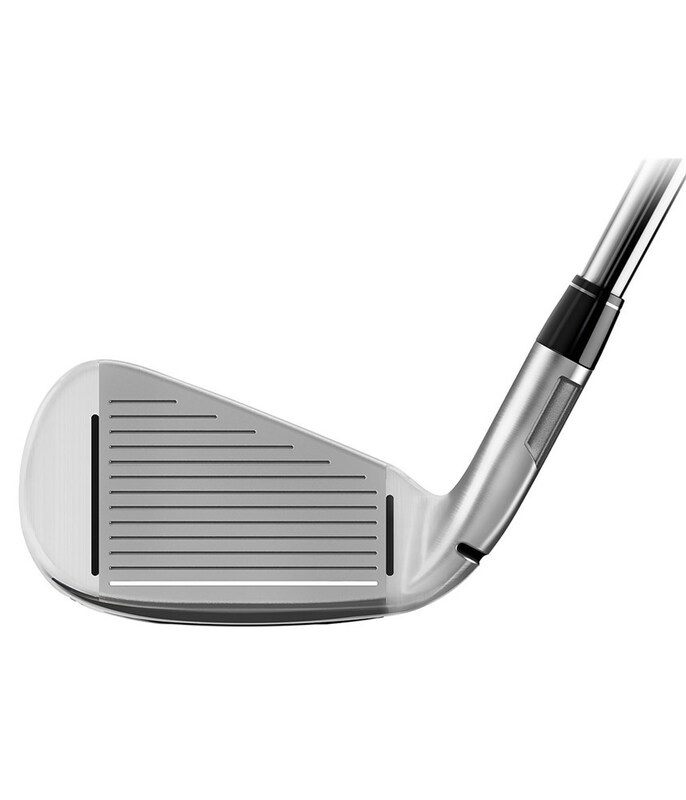 I only purchased an approach wedge as a sand wedge (Standard graphite shafts) to replace my old RSI irons and was immediately glad I did. 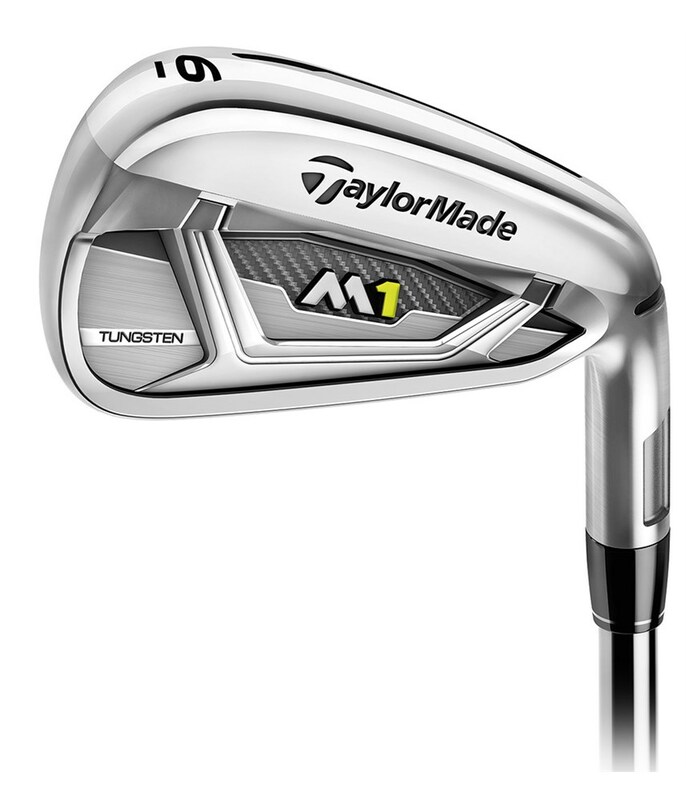 These have great feel and are certainly an all-round improvement on my old iron. 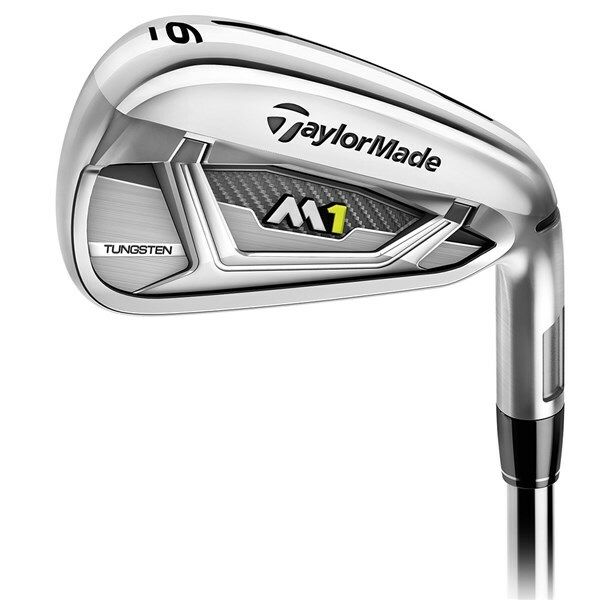 The TaylorMade M1 Irons have been created to make you a better ball striker with the perfect blend of style, workability, forgiveness and consistency. 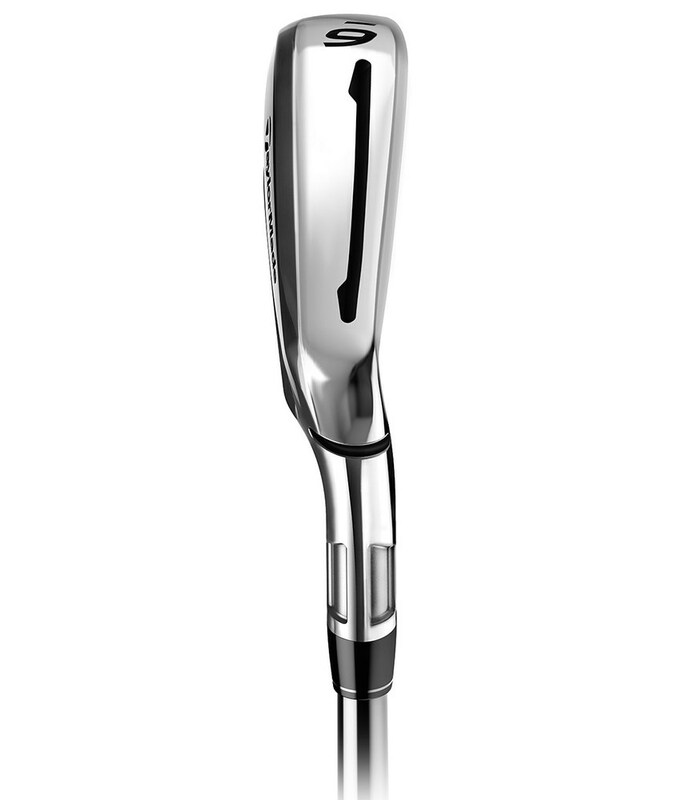 Packed with tech these compact yet forgiving irons will inspire you to become a better golfer with the results you get from hitting them. 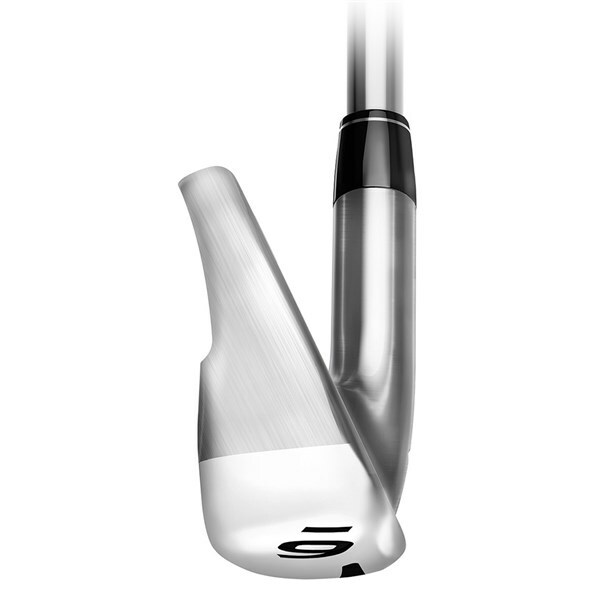 Speed Pocket - Located on the face this slot increases the flex of the face for improved ball speeds for greater distances and stretches the sweetspot across the face. 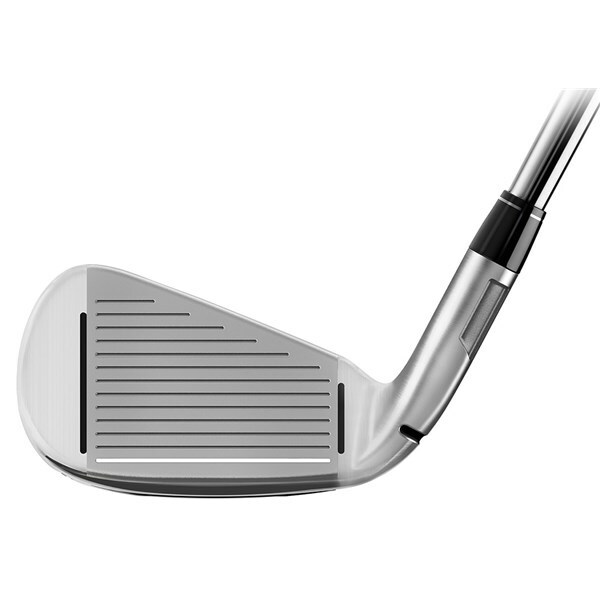 Face Slot - Located in the heel and toe of the head, the Face Slot technology will help deliver consistent ball speeds on miss hits so they end up closer to the intended target. 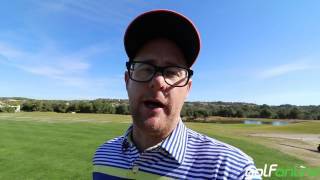 Max COR & Low GC - By moving weight from the top line and hosel TaylorMade have been able to move the CG lower and the MOI higher, the results of this are a high, more stable ball flight that will deliver consistent distances. 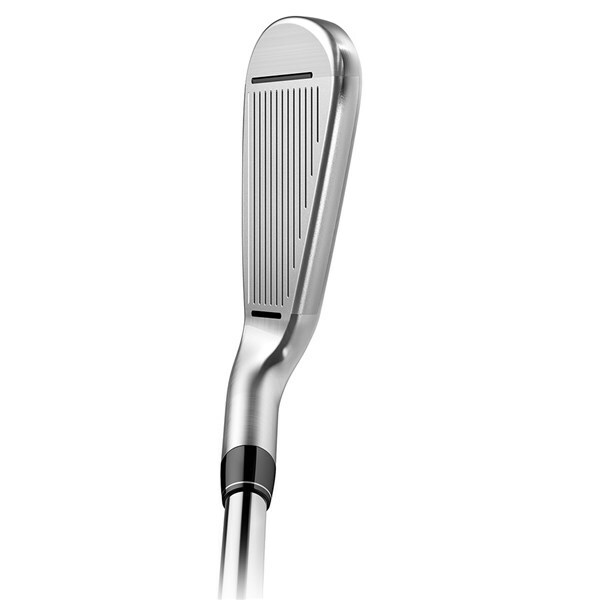 High Density Tungsten Weighting - Tungsten weighting has been used in the long-mid irons (3-7) to increase the launch and shot shaping. 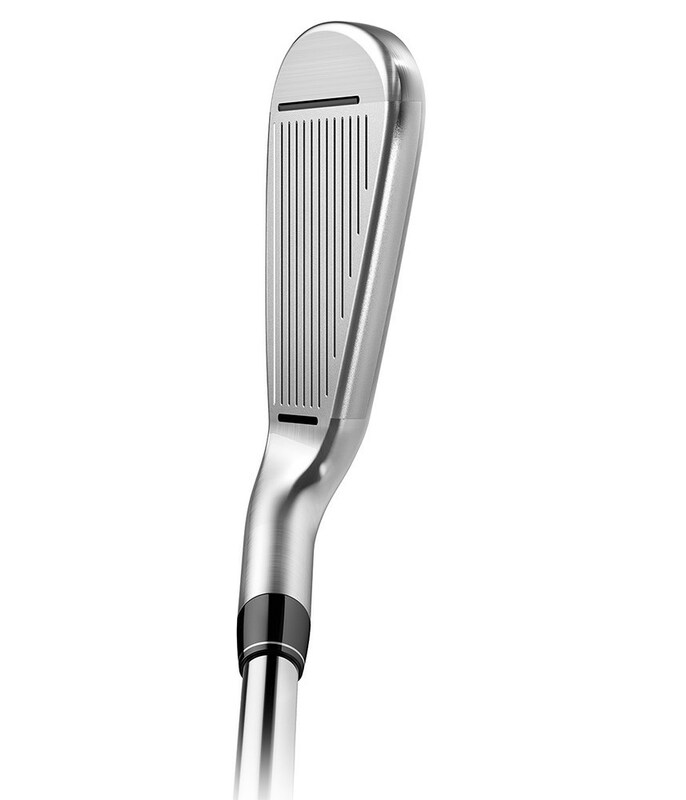 Compact Shaping - A reduced offset, thinner topline and a shorter blade length make this a confidence inspiring distance iron. 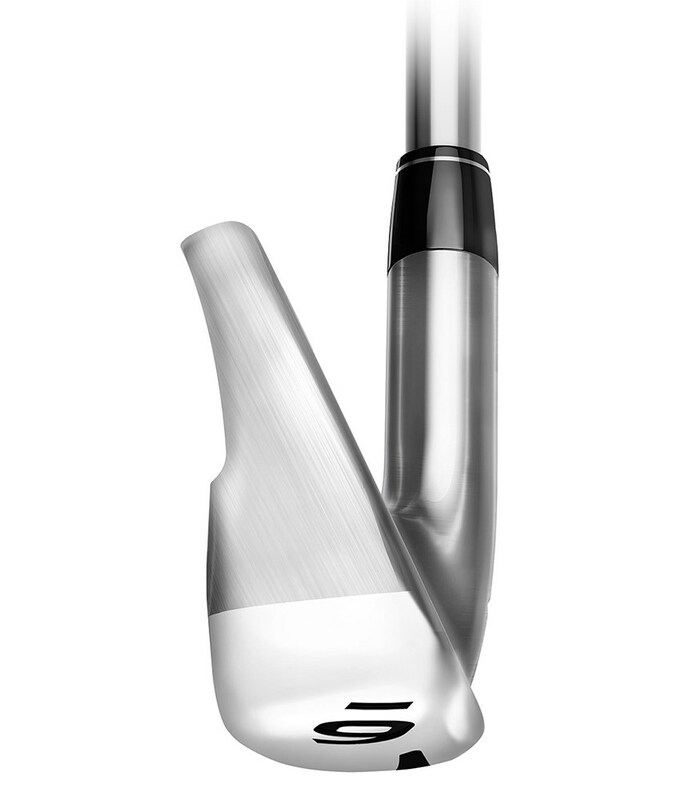 Improved Workability - To enable golfers to shape the ball better the sole design reduces turf interaction. 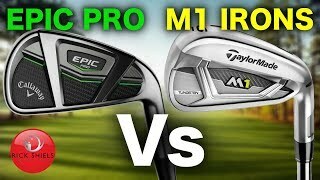 TaylorMade have fitted the M1 Irons with the premium MRC Kuro Kage Silver shaft and the Lamkin UTx grip for the ultimate consistency, feel and feedback.